Hi, welcome to the home of noddingTortoise. 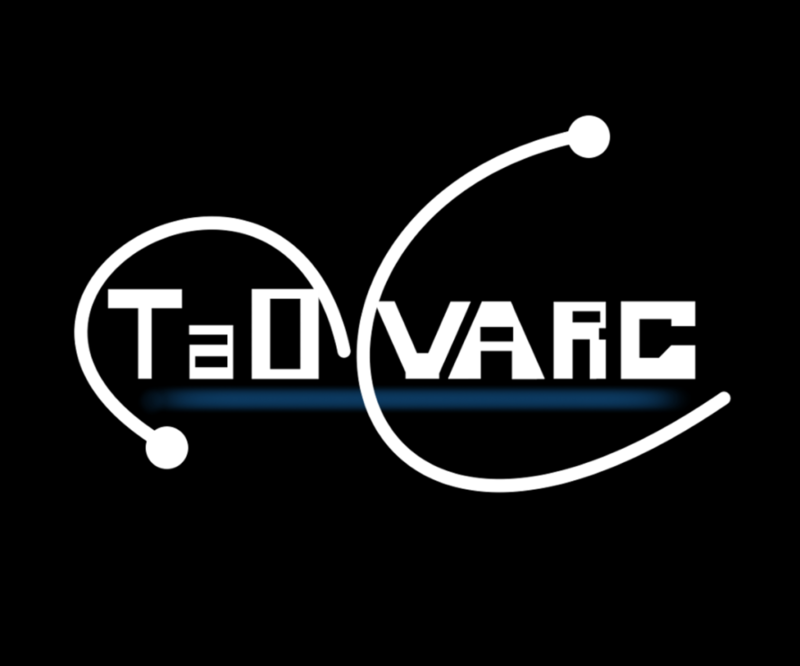 Below you can check out some of the games I’ve made or you can scroll down and look at one of the blog posts I’ve written, finally a big thanks for visiting you awesome you! 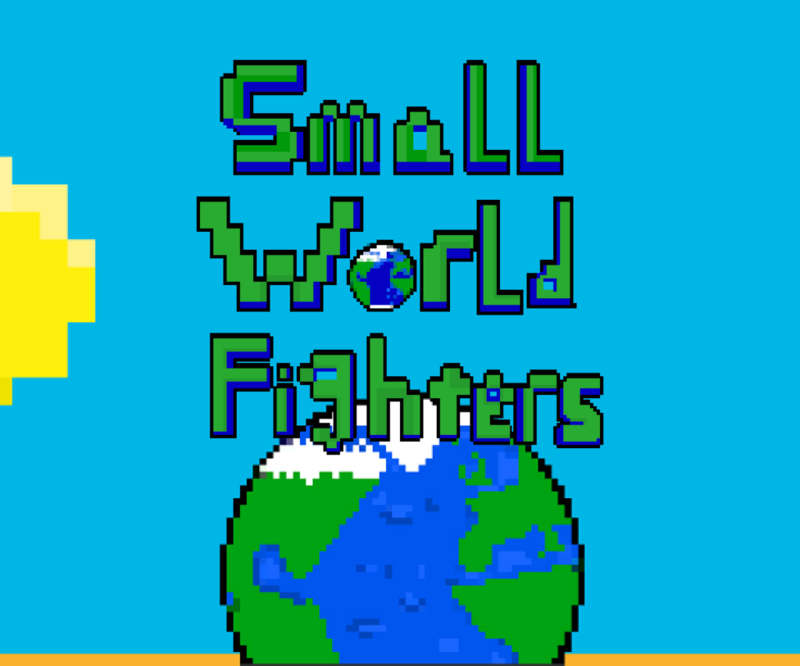 Small World Fighters 0.09 update is now available to download, or play in browser, over on itch.io and Gamejolt The update includes: New map ‘The Crusher’ 3 New weapons The Flaming Sword The Blunder Gun And last but not least a Mini Gun! 3 New powerups Health restore Bullet shield Speed boost Improved UI Improved gameplay Bug fixes And much more! Small World Fighters 0.07 update is now available to download or play in browser on both Gamejolt and Itch.io. The update includes: New player screen, the player join screen has been reworked and now allows players to change their character. Added mouse support for all menus. New roll ability. Players can now perform a roll, allowing them … Continue reading "Small World Fighters Update 0.07"
Small World Fighters 0.06 update is now available!!! You can check it out over on Gamejolt or on Itch.io. The update includes: New special power up, Unicorn rider! New level ‘Patera’, A new weapon, the Mallard Missile Launcher, Added a Level intro, Increased respawn times, Added bullet effects, Various bug fixes. Note on the update: … Continue reading "Small World Fighters 0.06 update"
The 0.5 update has arrived, featuring new updated player sprites, a brand new level and numerous improvements to gameplay. You can check it out over on its game page or see the full list of changes here. As for the future, I have some more ideas for this game but currently don’t have a timeframe … Continue reading "Small World Fighters 0.05 Update"
Parity update now live! 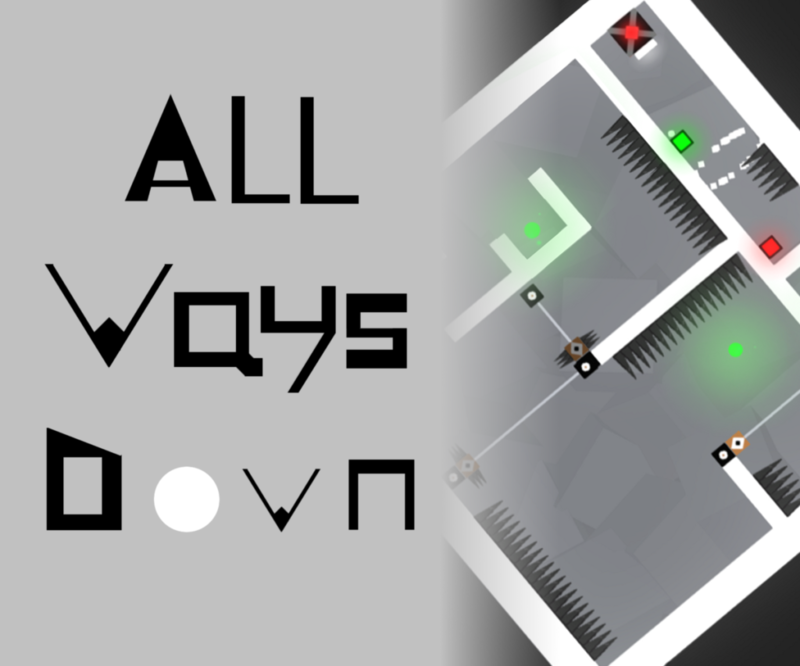 The parity update for All Ways Down brings both the WebGL and the standalone version up to date with the recently released Android version of All Ways Down (available now on the Google Play store). New features include: New collectables system: Each level now contains a golden collectable. New level rating … Continue reading "Parity Update"